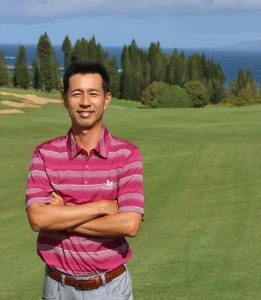 Alex Nakajima has been named as the new general manager at Kapalua Golf, Troon, a golf course management, development and marketing company, announced today. 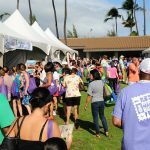 He is a 23-year veteran of the golf industry having worked in a variety of key roles, including head golf professional and golf operations manager, in both Japan and Hawai‘i. Nakajima moves to Kapalua from the Princeville Makai Golf Club at the St. Regis Princeville Resort in Kaua‘i, where he served as general manager since 2009. 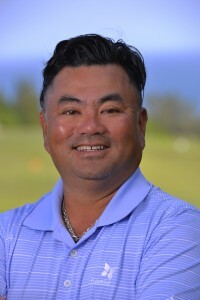 In addition to his GM role at Makai, Nakajima simultaneously worked as the regional director of Hawai‘i operations for Troon. 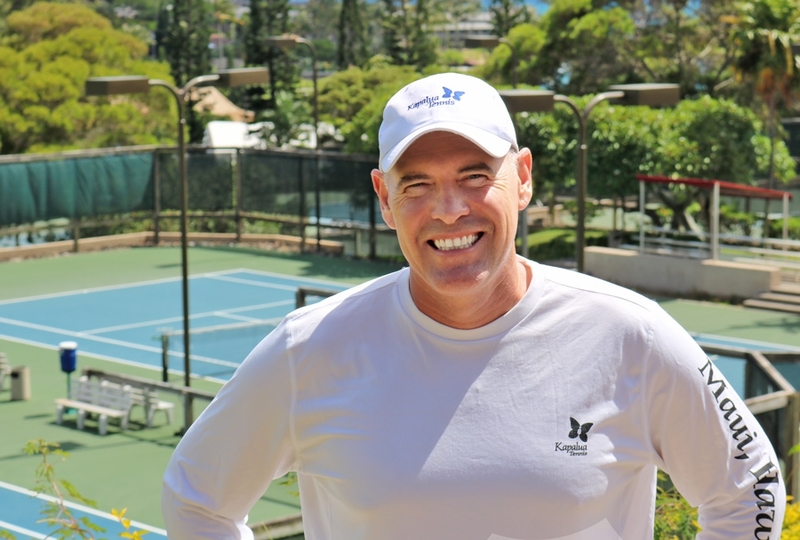 Among Nakajima’s professional accolades, he was named “General Manager of the Year for Troon Golf” in 2015, recognized for owner satisfaction, topline revenue growth and innovative ideas at Makai. 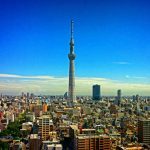 Prior to his time at Makai Golf Club, Nakajima was the director of golf asset management for Goldman Sachs Realty in Japan managing $1.2 billion in golf investments. Nakajima replaces Mike Jones, who spent the last eight-plus years as general manager of Kapalua Golf. Jones is pursuing new career opportunities in southwestern Pennsylvania. Kapalua Golf’s Plantation Course is considered by Golfweek magazine as the “No. 1 Course You Can Play in Hawai‘i;” the Bay Course at Kapalua ranks No 11. 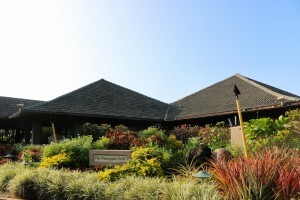 For additional information, visit www.GolfAtKapalua.com or call 1-877-KAPALUA. For more information about Troon, visit www.Troon.com.